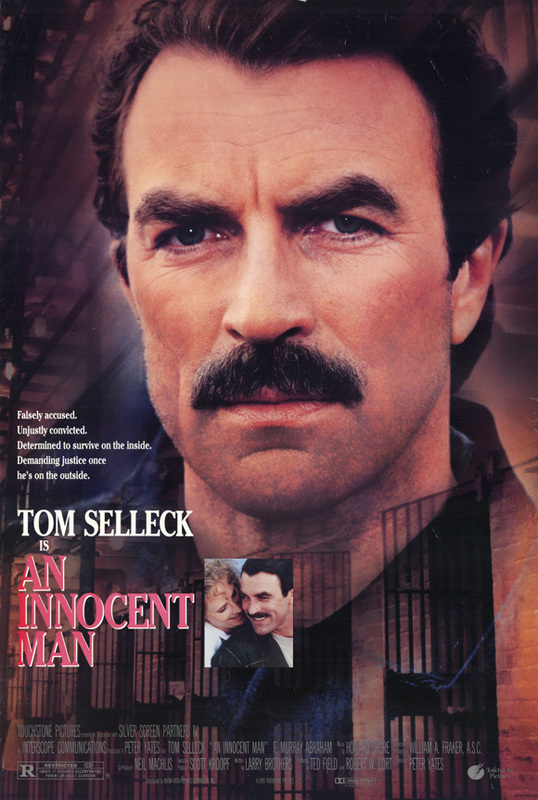 I like how on the homepage it now looks like Selleck’s moustache has a jheri curl. Just sayin’. Dominique Strauss Kahn’s biopic back from the future?